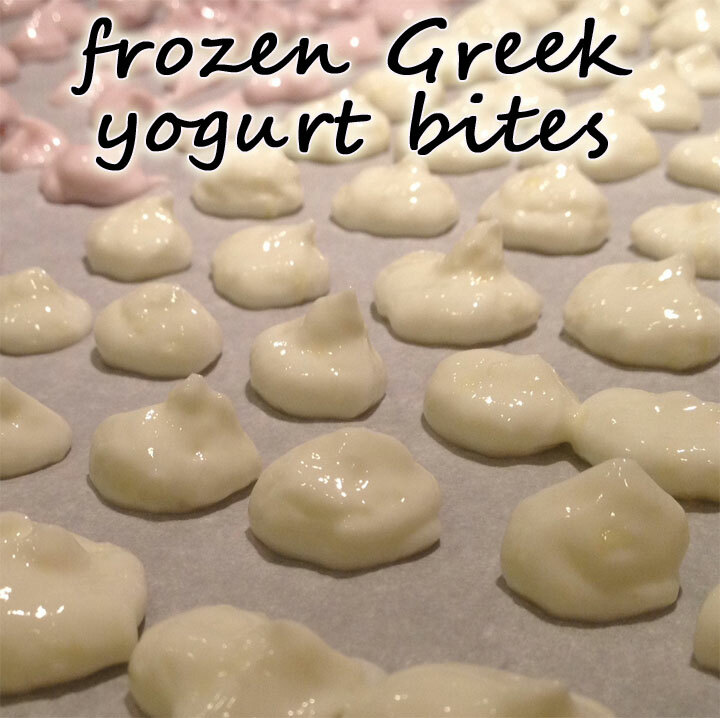 These Greek Yogurt Frozen bites are so delicious and best part is they are super healthy and Tone it Up approved! They're also great substitute for when you are craving ice cream, which for me is always. 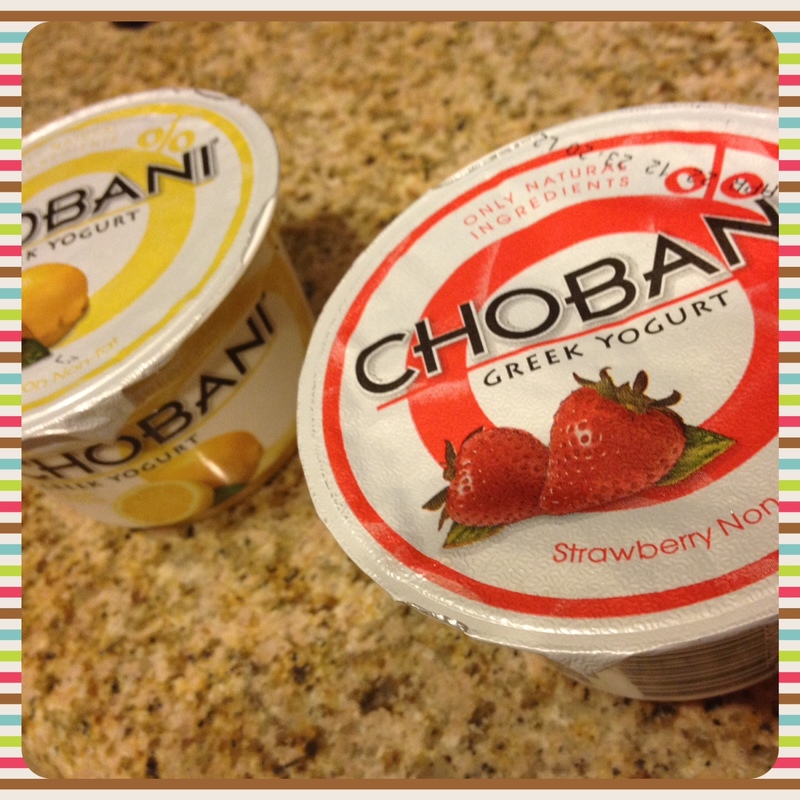 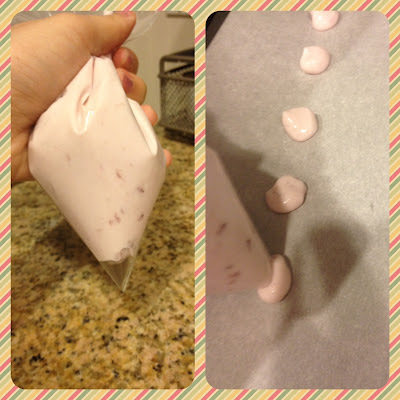 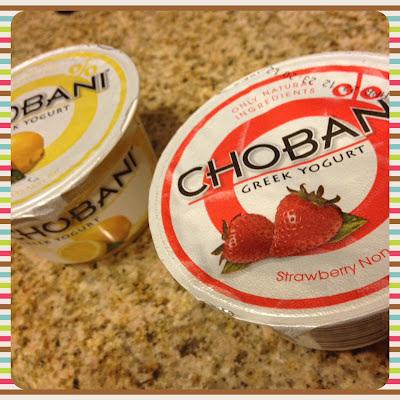 Place yogurt in a Ziplock bag and cut off a small corner. 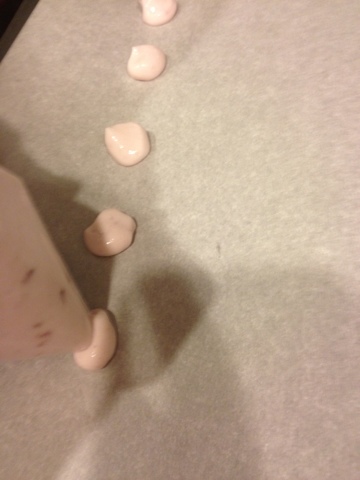 Pipe bite sized dots of yogurt onto a wax paper lined cookie sheet. 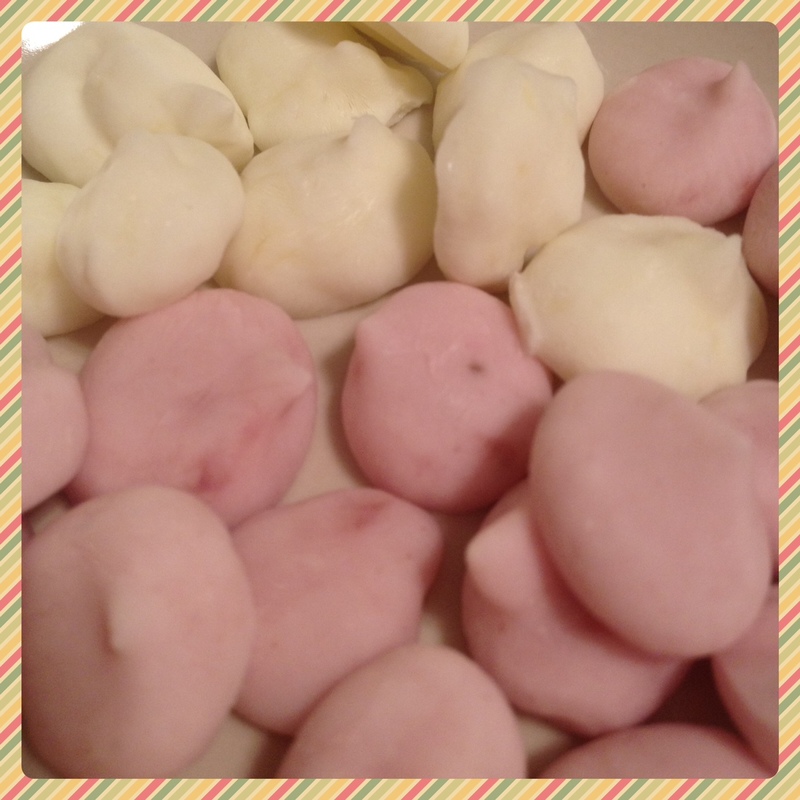 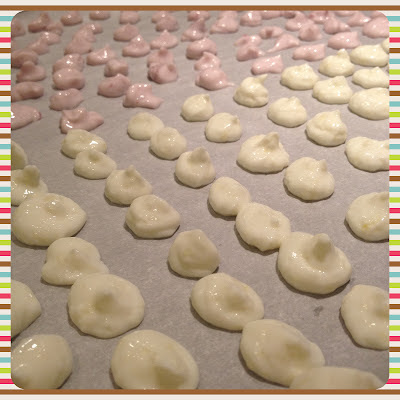 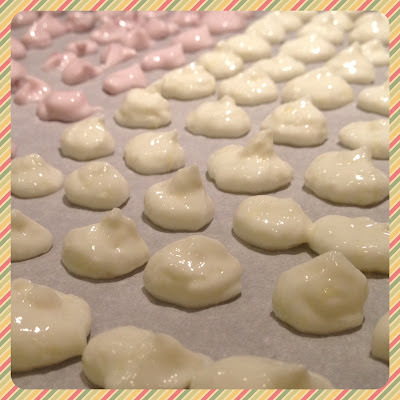 Once you're done piping the yogurt onto the cookie sheets, place in freezer for 1 hour!